Condos may be commonly associated with downtown life and the concrete jungle. But ParkCity Condos by Tobyn Park Homes is a unique model of urban living that doesn’t sacrifice calm and quiet. 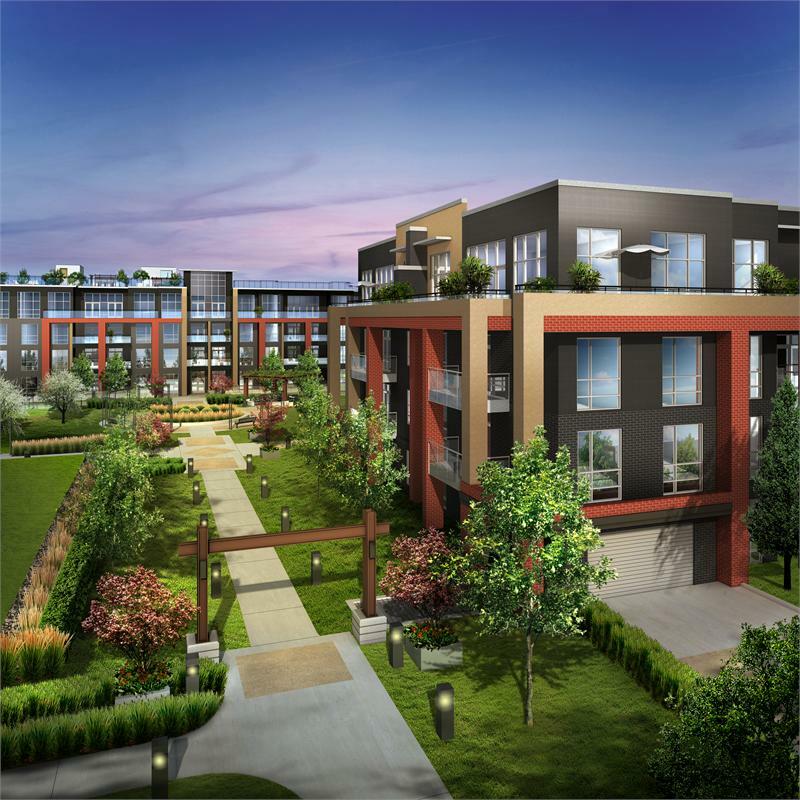 The four-storey, boutique-inspired condo will be grounded in its own two-acre landscaped park. Though the sights and sounds of Burlington are just around the corner, the development will be its own retreat with rolling lawns, benches and pergolas. ParkCity released a video of all you can expect from living within this community. The green commons are central both to the building and its ethos: it’s a place to gather, connect or just unwind and enjoy the open air. Other shared spaces in the building include a lobby, media lounge, party room, private dining room and a far-reaching rooftop terrace. The interiors will be designed by Union31 and complement the outdoors component of the project. The overall aesthetic focuses on clean lines and natural finishes. The wood flooring and wood-clad ceilings will complement the stone fireplace in the lounge, while the bronze chandeliers highlight the space’s urbane edge. The 161-unit development will be located at Walkers Line and Upper Middle Road. Available condos start in the $180,000s. For more information contact sales@parkcityliving.ca or 905 635 9903.